Service was fantastic. Young saleswoman who didn't seem to want to break me. She knew her stuff as she has the particular vehicle in question. Great job! It was fast, friendly, and affordable. We recently purchased a used Chrysler Town & Country from heritage Auto Group. We enjoyed the experience and would recommend them to others. Mistie Mauldin was very helpful throughout the process. I recently bought a 2016 Honda Accord, and couldn't be happier with the whole experience at Heritage. In particular, Nicole Clemons was a delight to work with, and I never felt any pressure. I would definitely recommend Heritage for a hassle-free (almost enjoyable!) car buying experience. Just bought our 2nd car from Brian, and we couldn't be more pleased. Brian makes the whole process easy and fun. He was patient and extremely knowledgeable. Not pushy in the slightest, and genuinely concerned with getting my family the best deal possible. Great experience! 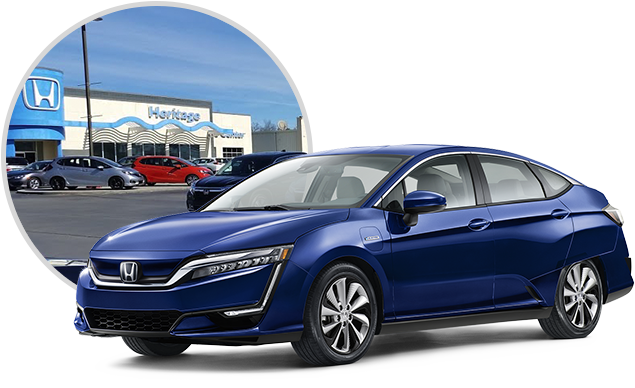 Heritage Honda is a wonderful place to shop for anything and everything Honda. In addition to servicing our community in Rome, GA, we are more than happy to help out our neighbouring communities of Calhoun, Adairsville, Summerville, Cedartown, Rockmart and any of the other surrounding communities that we may have missed. 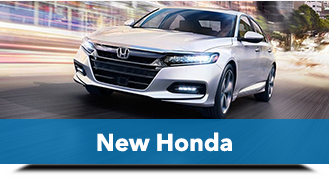 We offer a huge lineup of fantastic Honda vehicles because we know that every customer that comes to us is completely unique and will have their own set of needs and wants. 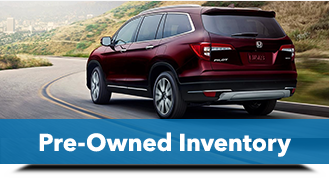 If you need a car, truck, or SUV, then Honda has the vehicle for you and we can help you get it. 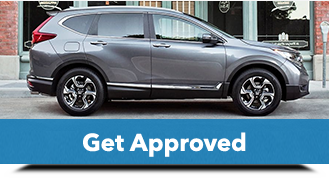 We also have a large selection of pre-owned vehicles, featuring a wide array of certified pre-owned Honda vehicles. When it comes to service for your Honda our ASE certified team of service technicians is ready to assist you. We will get your Honda fixed right the first time, that isn’t just a claim, that is backed by our 98.2% Fixed First Visit rating. 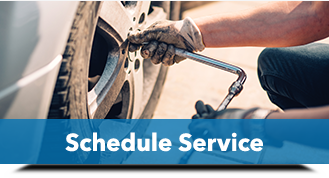 With Heritage Honda in Rome, GA, there is no need to worry over your vehicle’s maintenance and service any more. Come to see Heritage Honda today and meet our friendly sales and service staff that are always ready to go the extra mile for our customers.